"When I first heard the Grosse Fuge I thought to myself: “this is insane and impossible to understand from a first hearing, I must listen to it again”. I still think that! " 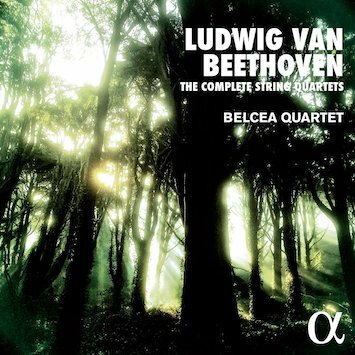 What the Belcea Quartet writes in the preface to its recording of the complete Beethoven String Quartets could also be described as their artistic creed. These musicians are not confined by traditional boundaries. It is perhaps the very fact of their diverse cultural backgrounds that is behind their dynamic and free interpretative style. Founded at the Royal College of Music in London in 1994, the quartet is based in Great Britain. 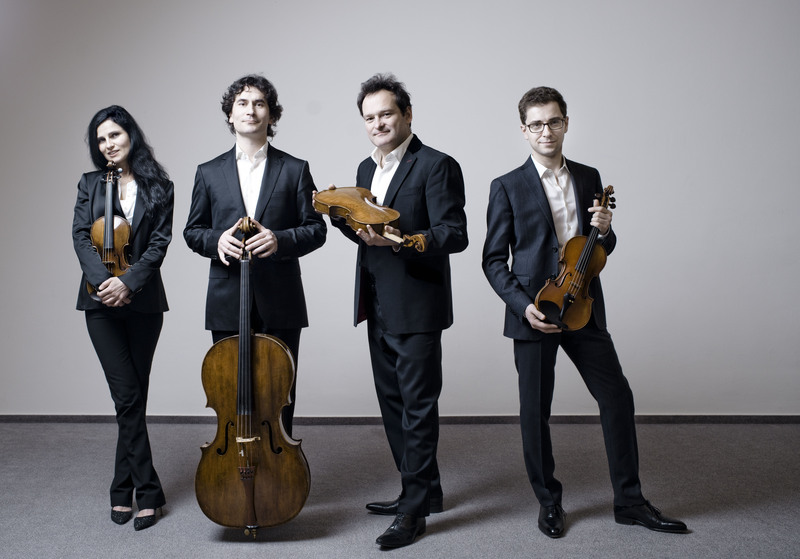 However, the Romanian violinist Corina Belcea and the Polish violist Krzysztof Chorzelski, the two founder members, bring a very different artistic provenance to the ensemble while drawing from the best traditions of string quartet playing received from the quartet's mentors: the members of the Alban Berg and Amadeus Quartets. This spectrum is extended by the French musicians Axel Schacher (violin) and Antoine Lederlin (violoncello). 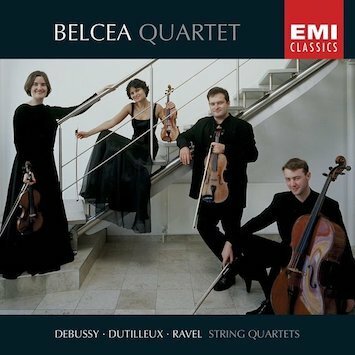 The Belcea Quartet blends its diverse influences into a common musical language. 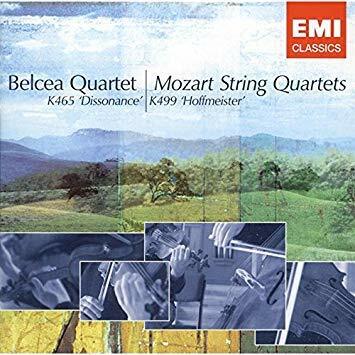 This diversity is reflected in the Belcea Quartet's repertoire. 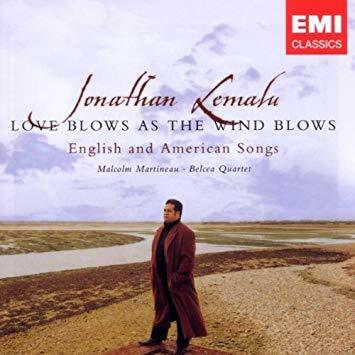 Regular world premieres - among them Mark-Anthony Turnage's string quartets „Twisted Blues with Twisted Ballad“ in 2010, „Contusion“ in 2014, Thomas Larcher’s „lucid dreams“ in 2015, Krzysztof Penderecki’s 4th string quartet in 2016, as well as the 3rd string quartet by Joseph Phibbs – which will be premiered this season -, go hand-in-hand with its profound connection with the great works of the Classical and Romantic periods. The quartet's open-minded approach to music invariably enables it to find its own unique, elegant and refined interpretations of the main string quartet repertoire. 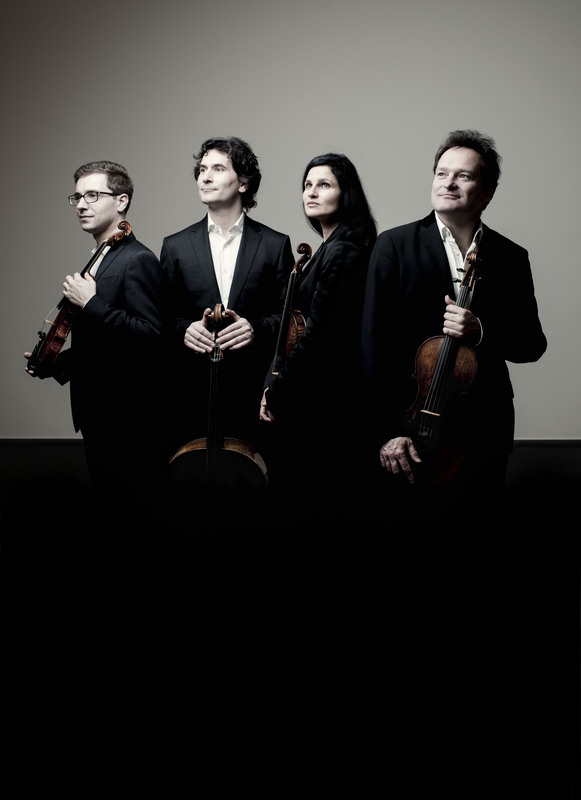 The quartet’s regular partners include Piotr Anderszewski, Till Fellner and Antoine Tamestit. 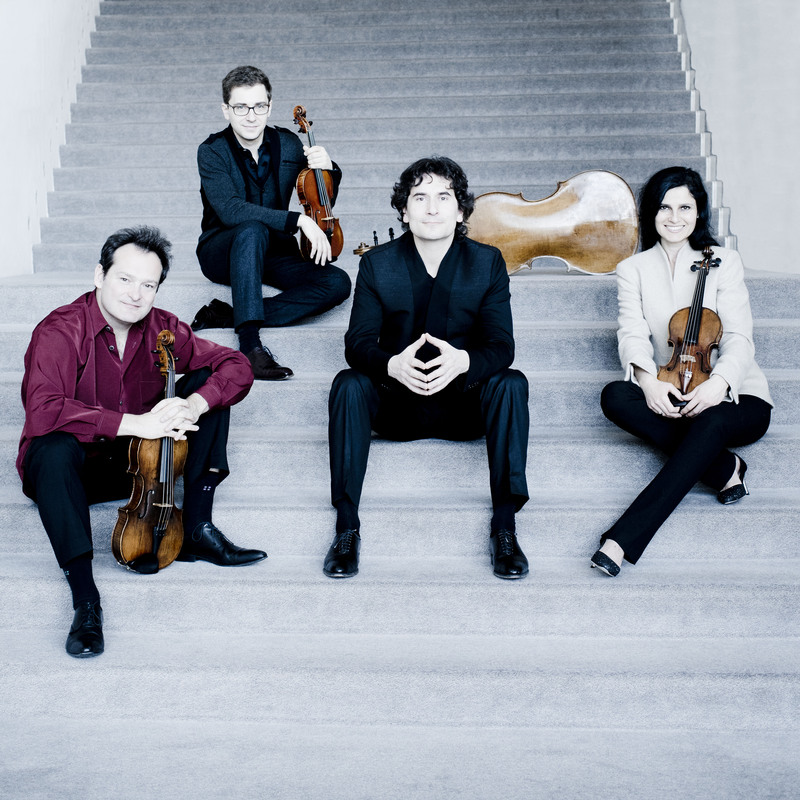 From 2017/2018 season on, the Belcea Quartet is the Quartet Artist-in-Residence at the new Pierre Boulez Saal Berlin. 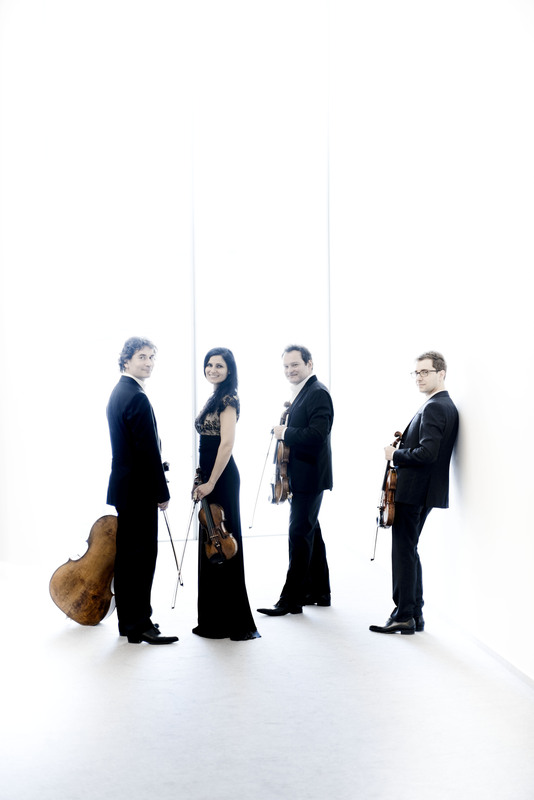 The quartet has shared a residence at the Wiener Konzerthaus with the Artemis Quartet since 2010. 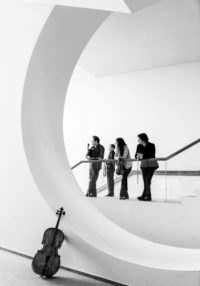 The musicians recently created their very own Belcea Quartet Trust, whose main aims are to support and inspire young string quartets through series of intensive coaching sessions organized according to the needs of each selected ensemble, as well as to support commissioning of new works from today's leading composers to be premiered by the quartet in the future. 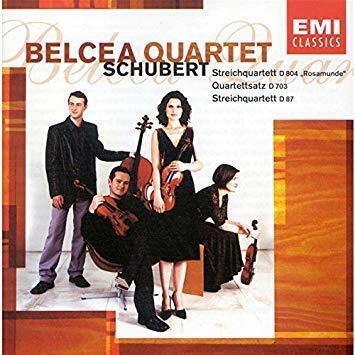 The Belcea Quartet has an impressive discography. 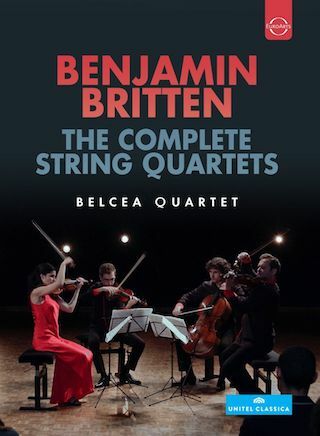 During its long-term association with EMI Classics, the quartet recorded the complete Britten and Bartók quartets as well as works by Schubert, Brahms, Mozart, Debussy, Ravel and Dutilleux, amongst others. 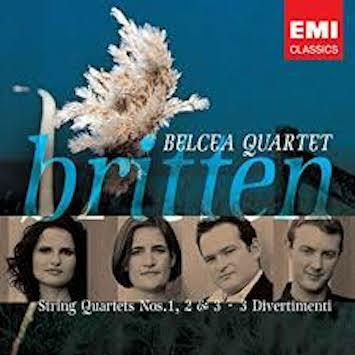 In 2012 and 2013, the quartet recorded the complete Beethoven quartets live in the Benjamin Britten Studio in Snape. 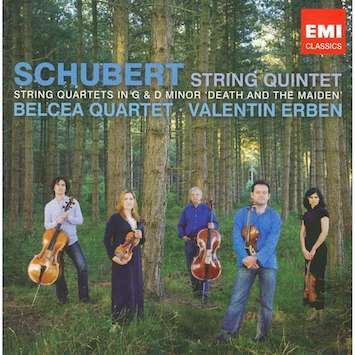 This recording was released under ZigZag Territories, the quartet’s new label. 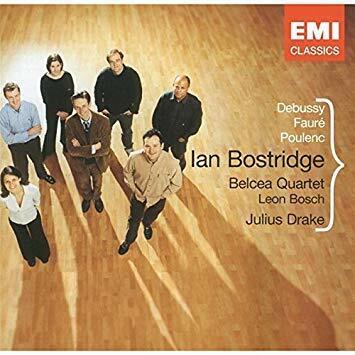 As with its predecessors, this CD has been met with critical acclaim: it has been recognized with such prizes as Gramophone Award. 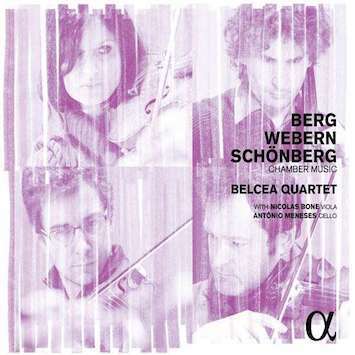 In 2015, the quartet released its highly acclaimed recording of works by Webern, Berg and Schoenberg to coincide with its 20th jubilee. 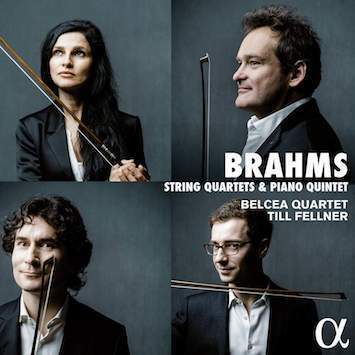 September 2016 saw the release of the quartet’s recording of the complete Brahms string quartets & piano quintet, a CD acclaimed by the press and awarded with a Diapason d’or of the year 2016. 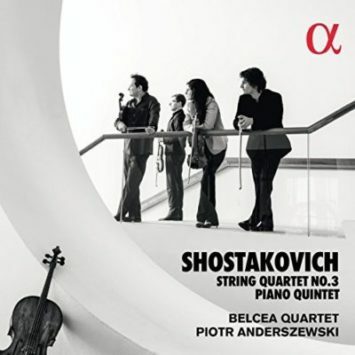 The Shostakovich album, including the 3rd string quartet and the piano quintet with Piotr Anderszewski, was released in April 2018. 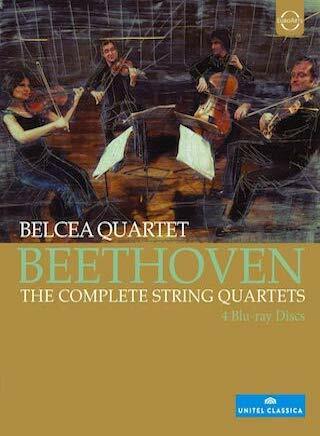 The Belcea Quartet's performances of the complete Beethoven string quartets at Vienna's Konzerthaus in 2012 were broadcast by Mezzo TV and were released - on DVD and Blue Ray disk - by the label Euroarts in fall 2014. The release was accompanied by Jean-Claude Mocik's documentary of the entire project, "Looking for Beethoven". In 2018/2019, the quartet will perform in such venues as London’s Wigmore Hall, Carnegie Hall in New York, at the Théâtre des Champs-Elysées, Stockholm’s Konserthus, the Alte Oper Frankfurt as well as the National Concert Hall Taipei. 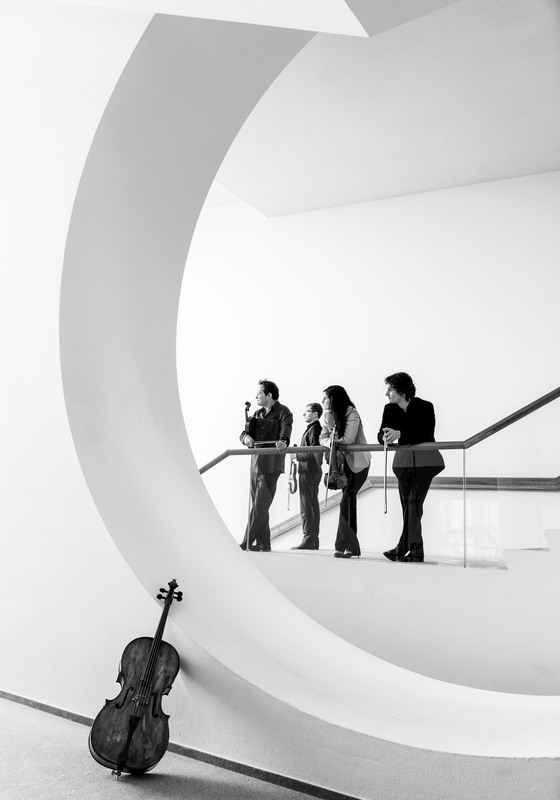 In the season 2019/ 2020 the Belcea Quartet offers the full Beethoven String Quartet Cycle. Beethoven Op. 130 & Op. 133 "in mysterious company"
“There isn’t a more explosive composition of Beethoven’s than the famous (and infamous!) Quartet Op. 130 in its’ original form: with the Great Fugue as its’ crowning (or rather as is the case here: shattering!) finale. 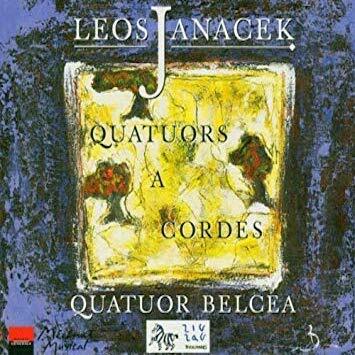 The structure of this great quartet cannot be described as harmonious. Its six movements seem to be deliberately designed to be very awkward “neighbours”. What we have set out to achieve in this concert idea is to “expand” and “flesh out” the structure of this work by interspersing its six movements with…music by other composers. 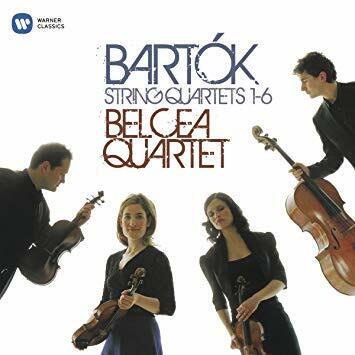 String Quartet No. 14, D 810, "Death and The Maiden"
String Quartet No. 13, Op. 29, D 804, "Rosamunde"
String Quartet No. 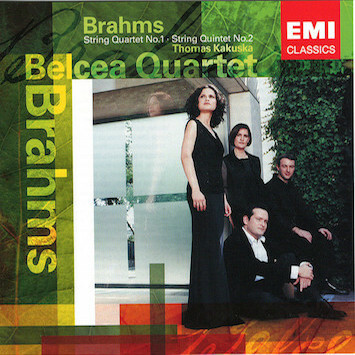 1, "The Kreutzer Sonata"
String Quartet No. 2, "Intimate Letters"